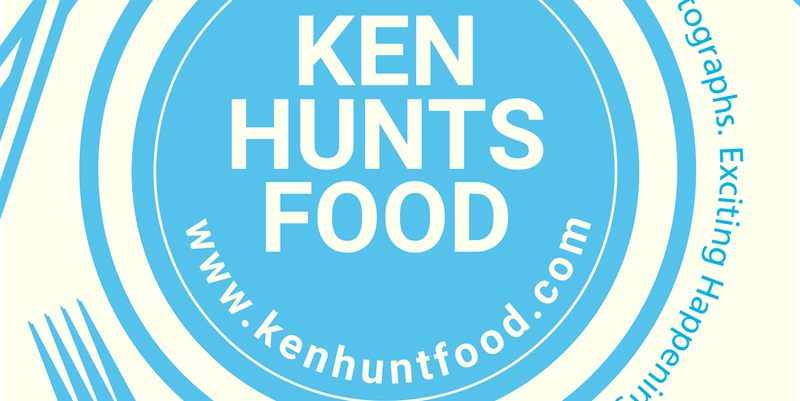 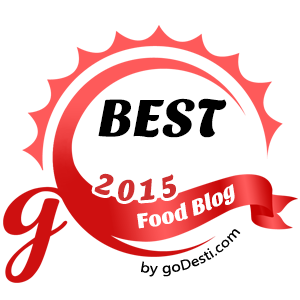 Ken Hunts Food: Cosas United's New Outlet @ Gurney Paragon Mall, Penang. 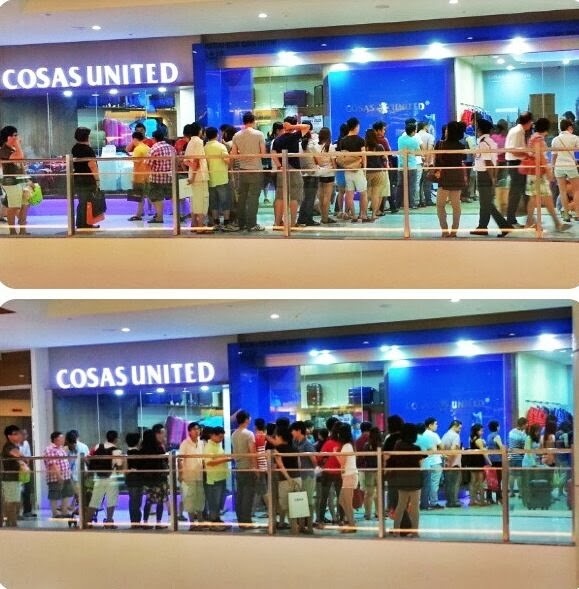 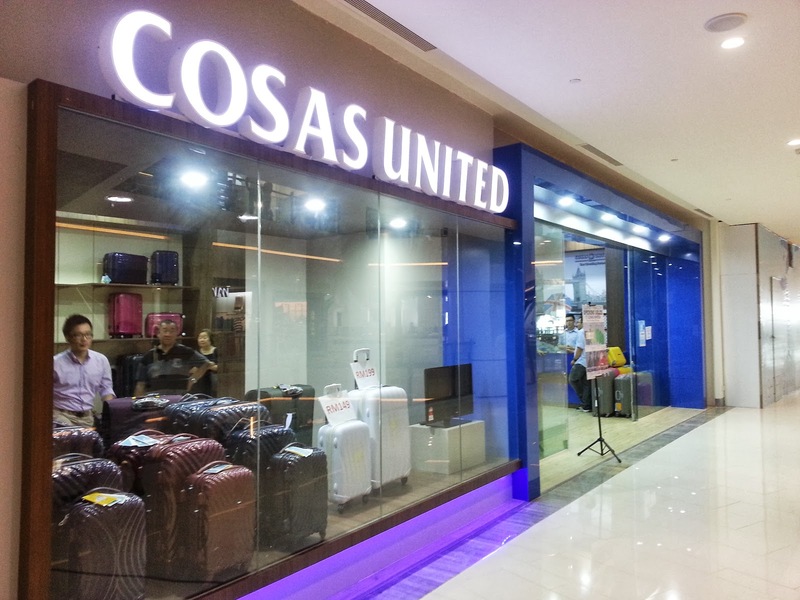 Cosas United's New Outlet @ Gurney Paragon Mall, Penang. 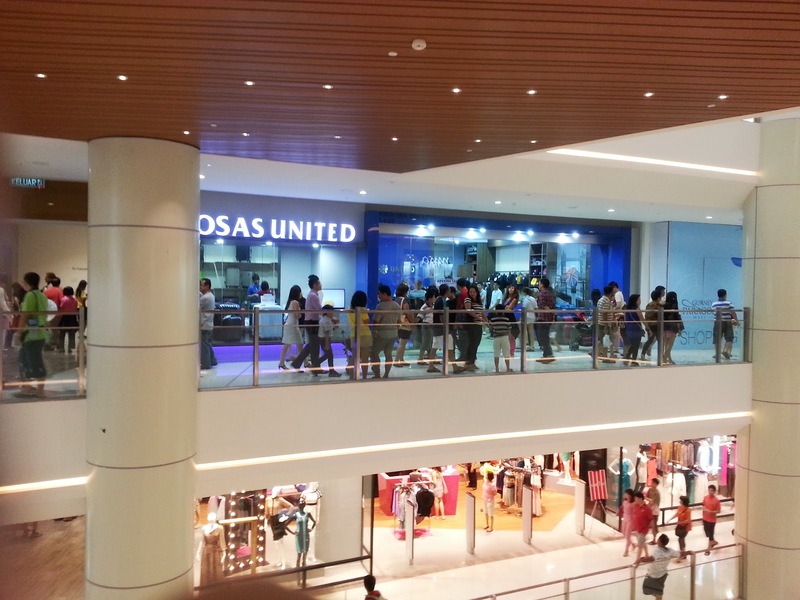 For more information about their product, kindly follow their Facebook Page.